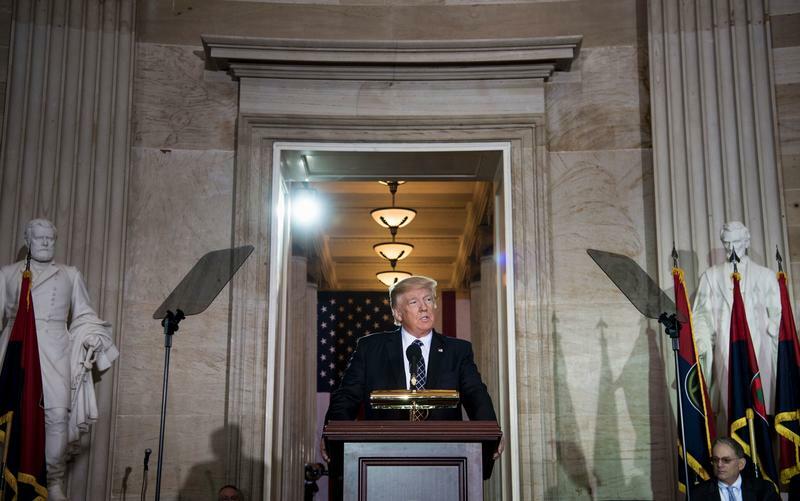 Democrats have long called for President Trump to release his tax returns, and now a key congressman has put in a formal request with the IRS. Massachusetts Democrat Richard Neal, chairman of the tax-writing House Ways and Means Committee, is requesting six years of Trump's personal tax returns and the returns for some of his businesses for the years 2013-2018. Neal argues that Congress, and his committee in particular, need to conduct oversight of the IRS, including its policy of auditing the tax returns of sitting presidents. 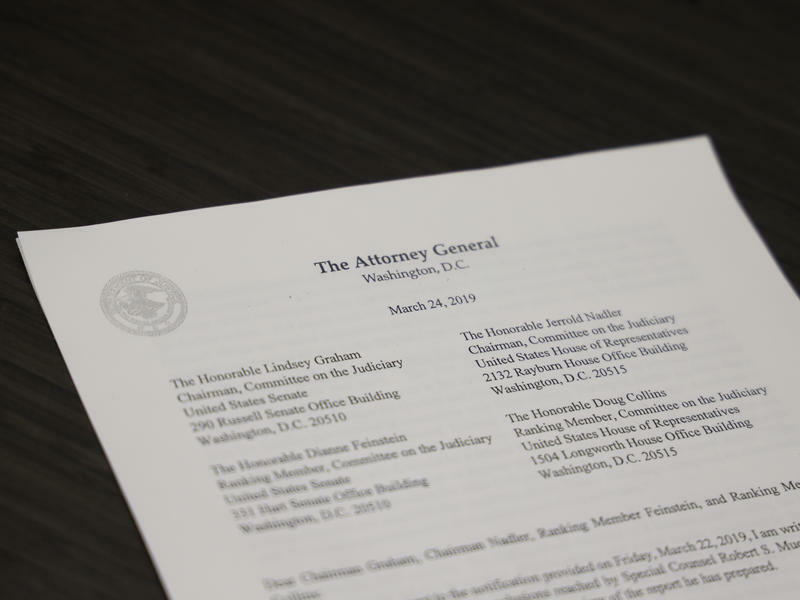 Leaders of the Justice Department have sent a summary of Robert Mueller's main findings to key members of Congress. 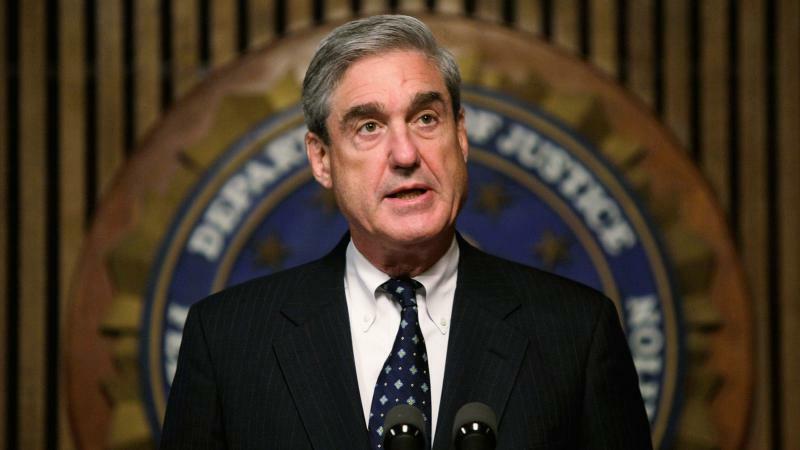 The special counsel's office completed its investigation into Russian interference in the 2016 presidential election on Friday. 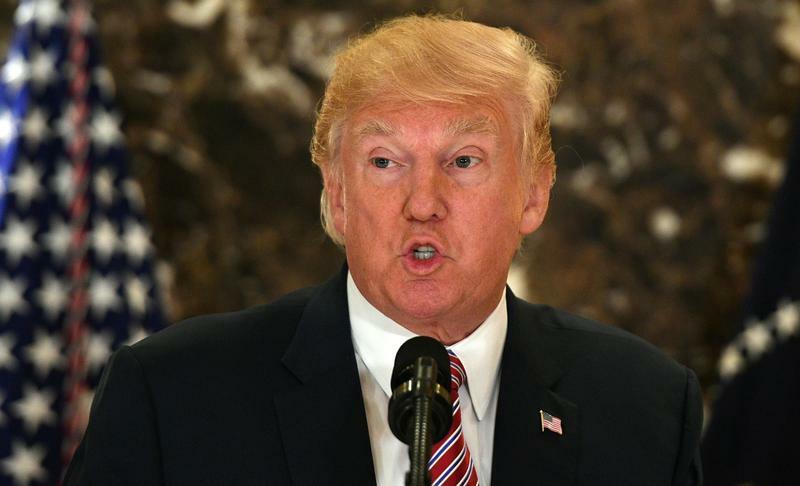 In a stunning reversal from comments he made just one day prior, President Trump said on Tuesday "there's blame on both sides" for the violence in Charlottesville, Va.
Arizona Sen. John McCain has been diagnosed with brain cancer, the Mayo Clinic Hospital in Phoenix says. 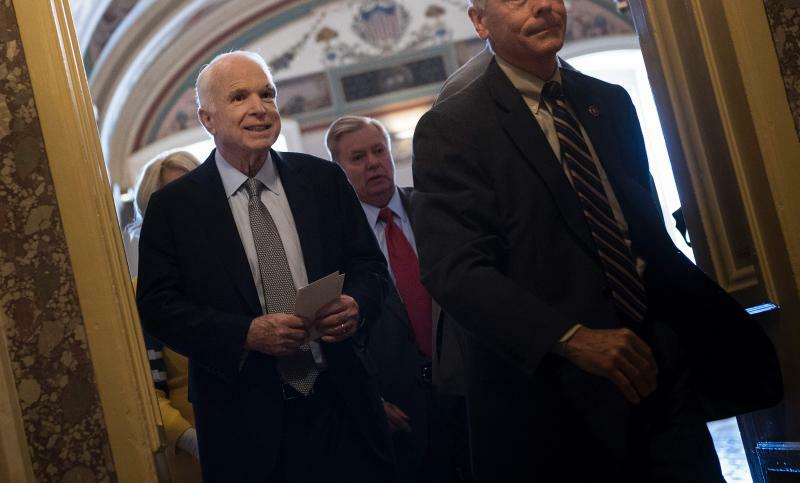 McCain, 80, underwent surgery for a blood clot on July 14. The hospital says testing revealed that a tumor "known as a glioblastoma was associated with the blood clot." 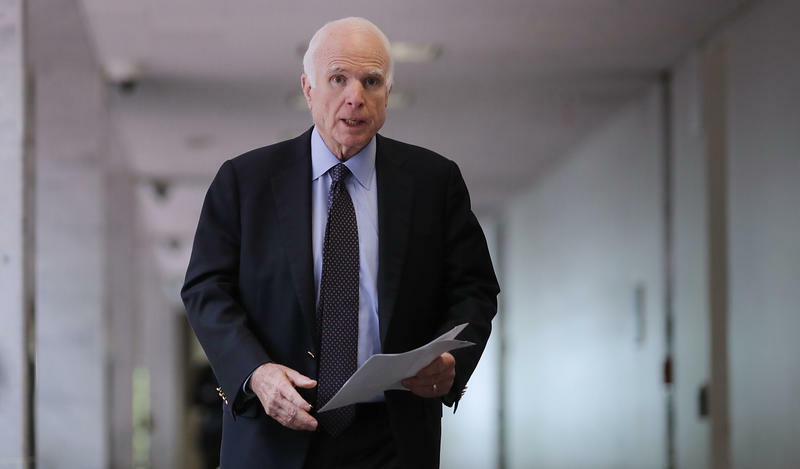 "The Senator and his family are reviewing further treatment options with his Mayo Clinic care team. Treatment options may include a combination of chemotherapy and radiation," the hospital statement said. 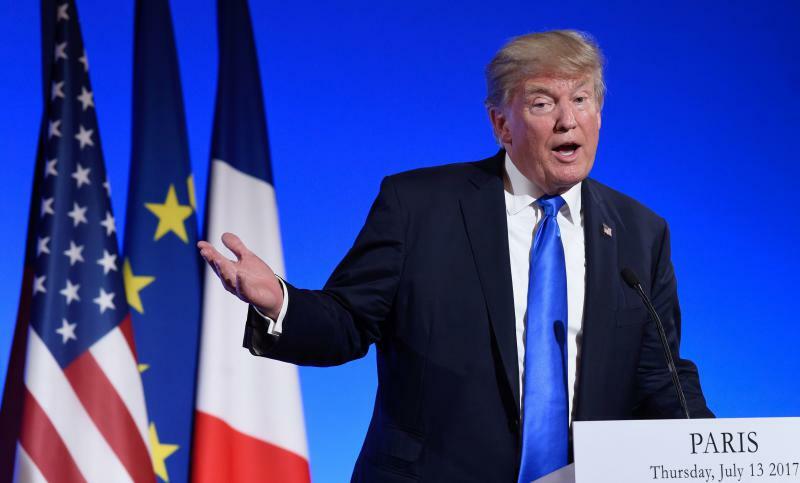 President Trump said he would invite Russian President Vladimir Putin to the White House "at the right time" when asked by a reporter on Air Force One Wednesday night. 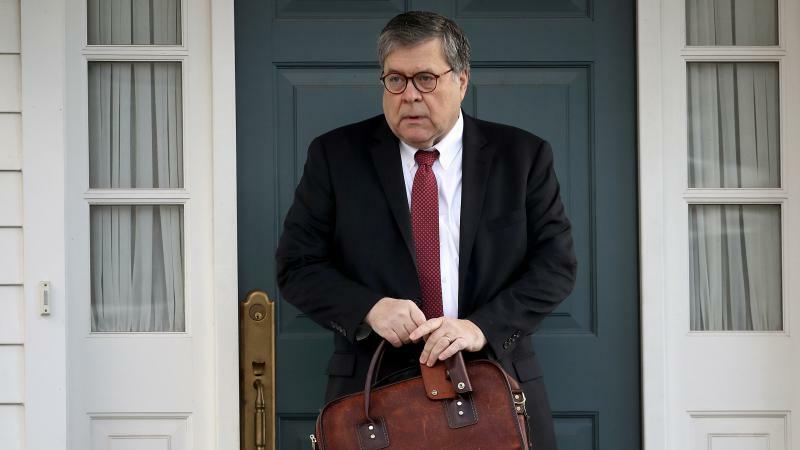 "I don't think this is the right time, but the answer is yes I would," he said, according to a pool report released on Thursday. "Look, it's very easy for me to say absolutely, I won't. That's the easy thing for me to do, but that's the stupid thing to do." 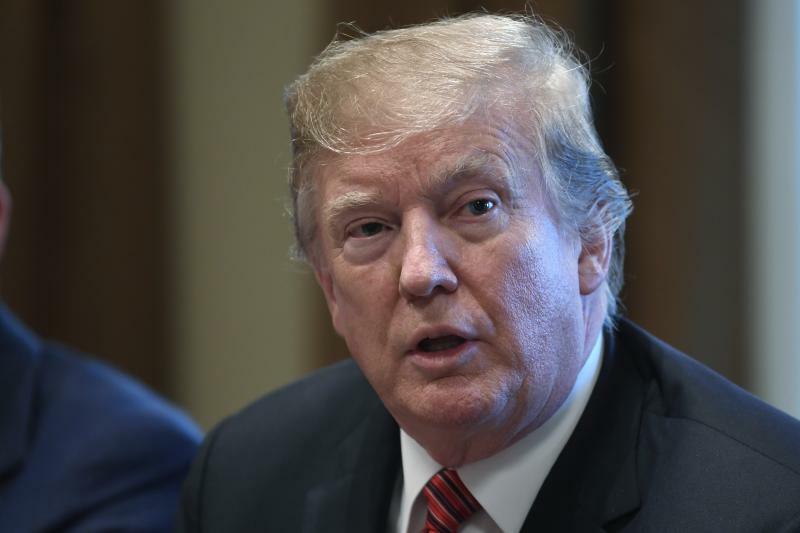 President Trump's fiscal plan released on Tuesday claims to balance the budget deficit while cutting funding for safety net programs like food stamps and increasing defense spending. Read more about budget' aims. President Trump pledged to "confront anti-Semitism" at a Holocaust remembrance ceremony on Tuesday. 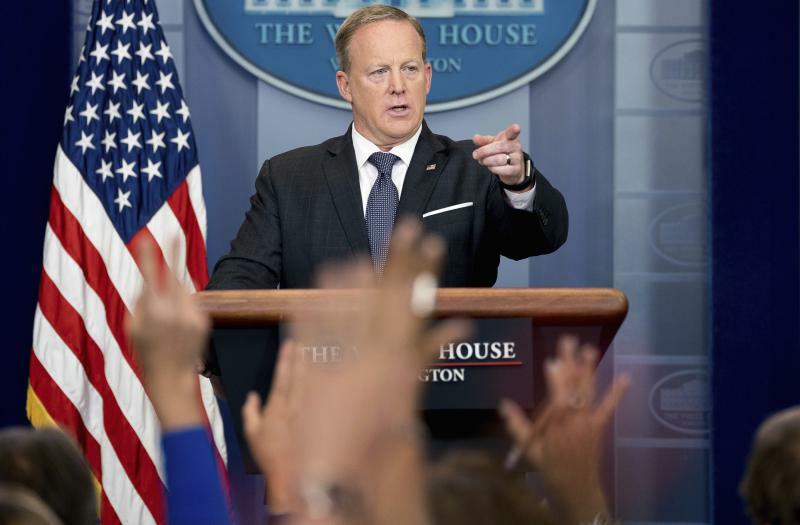 His remarks at the U.S. Capitol follow a number of controversies relating to anti-Semitism and his administration. 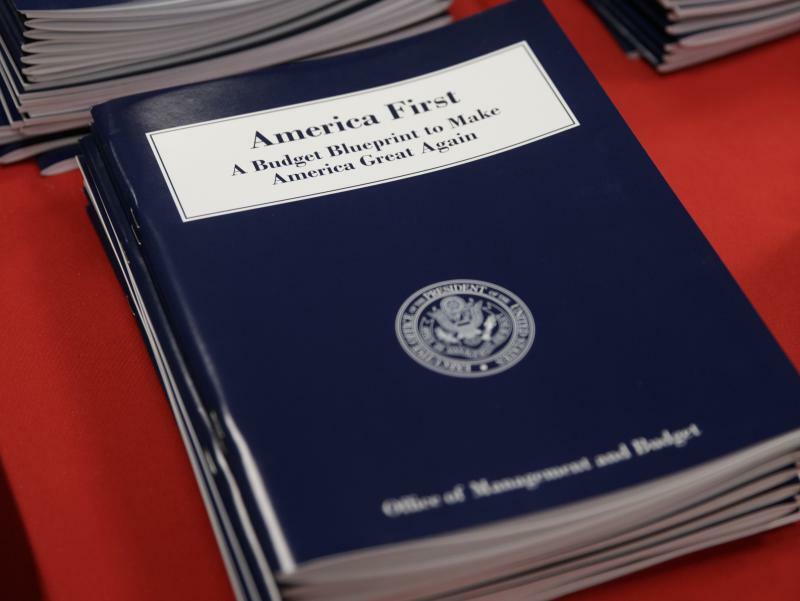 President Trump has released a budget blueprint outlining increased military spending and cuts across other agencies, including the Environmental Protection Agency and the State Department. 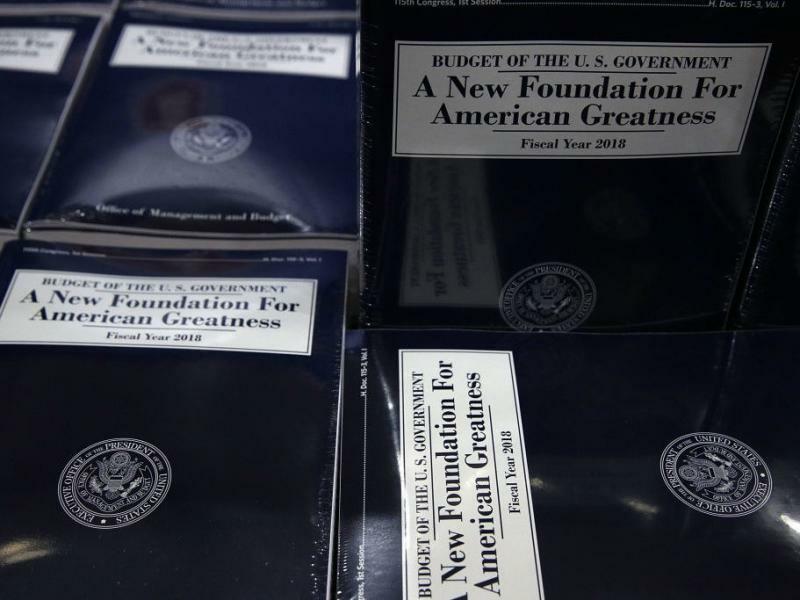 Congress will still have to draft a formal budget, but the plan released Thursday by the White House indicates the president's priorities. Read the full document below. 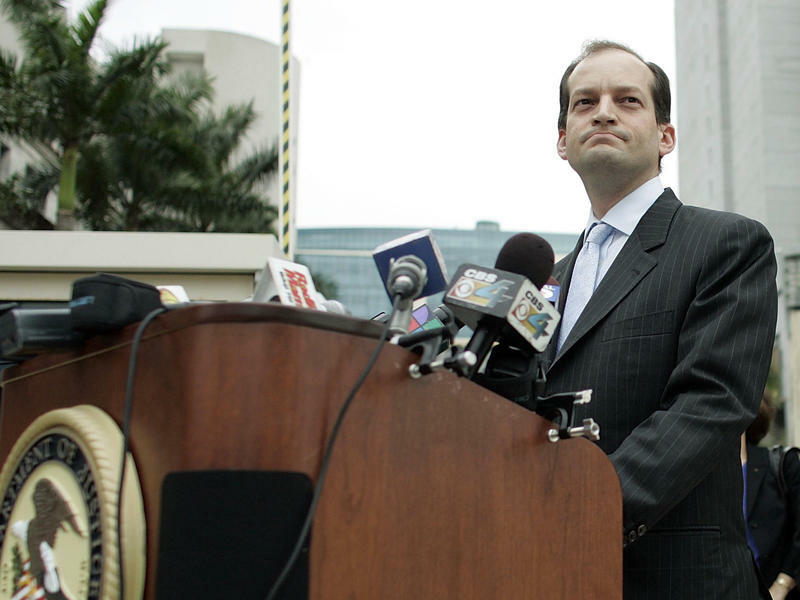 President Trump has named R. Alexander Acosta as his replacement for labor secretary nominee. Trump's earlier pick, fast-food executive Andrew Puzder, withdrew his nomination on Wednesday afternoon after losing support on both sides of the aisle. 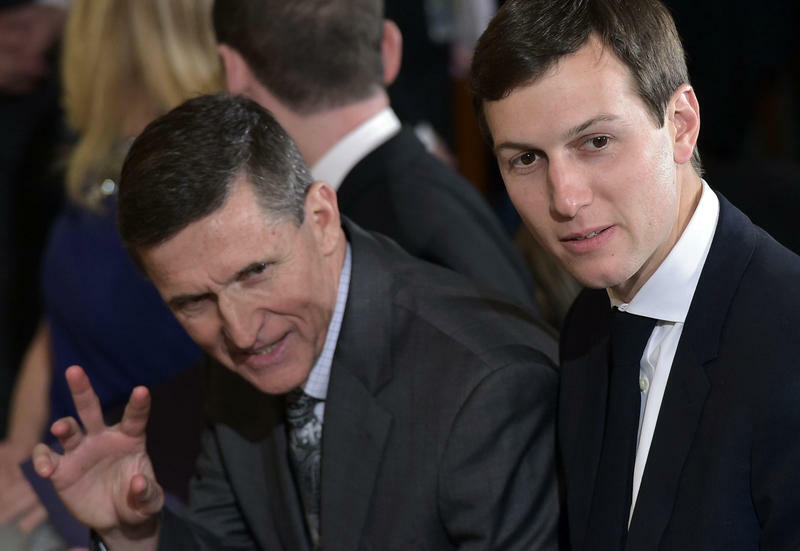 Senate Majority Leader Mitch McConnell told reporters on Tuesday that it was "highly likely" that the Senate Intelligence Committee would look into former National Security Adviser Michael Flynn's contacts with the Russian ambassador in December regarding sanctions imposed by the Obama administration. McConnell would not directly answer whether he was confident that Donald Trump did not direct Flynn's conversation on sanctions. 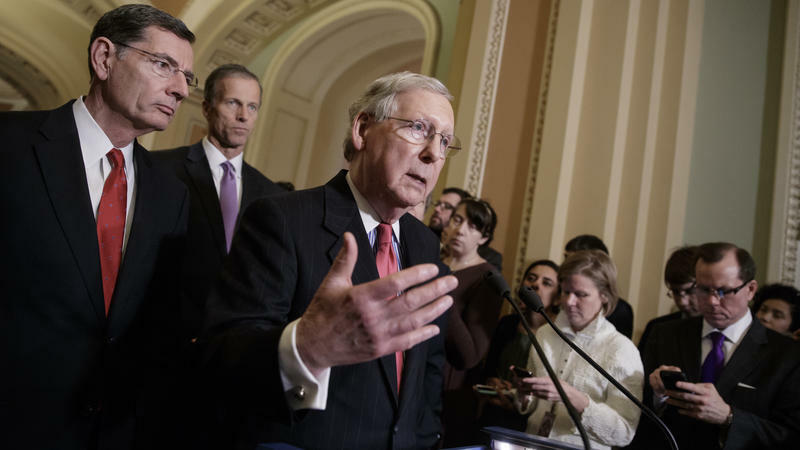 "You ought to ask the White House those kinds of questions," McConnell said.